Born in Fife, Stuart Murray Mitchell spent the first 21 years of his life in Scotland. He graduated in 2010 with a first class honours degree in music from Edinburgh Napier University where he st udied composition with Kenneth Dempster and Dr. John Hails. He went on to study at London’s Trinity Laban Conservatoire with Dr. Deirdre Gribbin and Dr. Stephen Montague. During this time he also studied voice with John Wakefield. 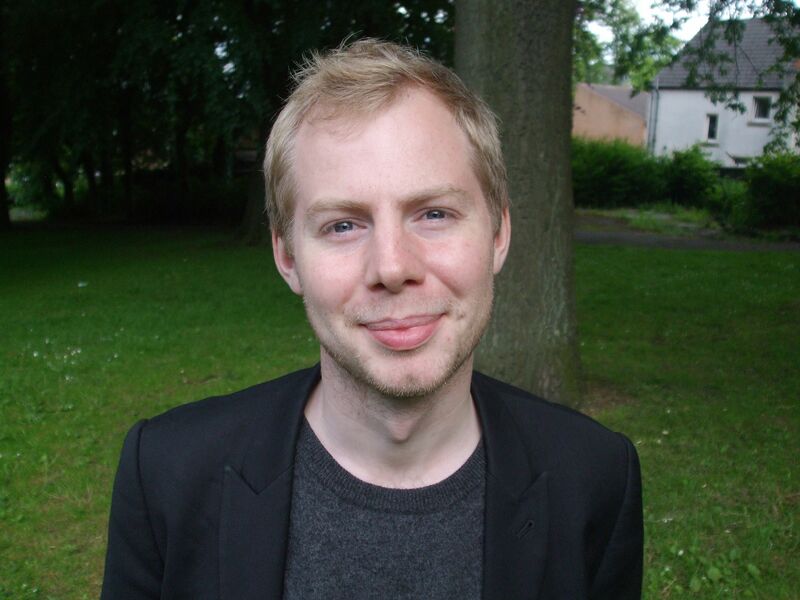 He is currently working on his PhD in Composition with a focus on words and music. Stuart has a profound interest in writing for the voice and his love of church music has resulted in numerous commissions from various choirs in Edinburgh including a collection of introits for St. Giles’ Cathedral, which was subsequently recorded by the Cathedral Choir and is available on their Aegidius label. More recently, his setting of My Life Flows On was commissioned by St. Andrew’s and St. George’s West Parish Church and was broadcast on BBC Radio 4. Rebecca Rowe holds and MMus in Composition from the University of Edinburgh. She is passionate about bringing contemporary music to new audiences in ways that are exciting, challenging, yet meaningful and accessible. She is particularly interested in interdisciplinary projects involving musicians, artists, film-makers and writers. She has compos ed soundtracks for animated films and theatre productions, working collaboratively with directors and poets. Her orchestral, chamber and choral work has achieved great acclaim, and she has undertaken many commissions from artists as diverse as The Dunedin Consort, Cappella Nova, The Hilliard Ensemble, recorder virtuoso John Turner, contemporary music ensemble ONE VOICE, Northern College Aberdeen, singer Steven Griffin, and The Allegri String Quartet. Her work has been broadcast on BBC radio. Short films which she scored have been broadcast on STV and bought by BBC TV. In 2005 she was a panel-member at StAnza Poetry Festival where she took part in an illuminating debate on Words and Music. Since 2010, she has been working on a series of multidisciplinary projects with film director Alastair Cook. Jane McKie‘s first collection of poetry, Morocco Rococo (Cinnamon Press), was awarded the 2008 Sundial/Scottish Arts Council prize for best first book of 2007. 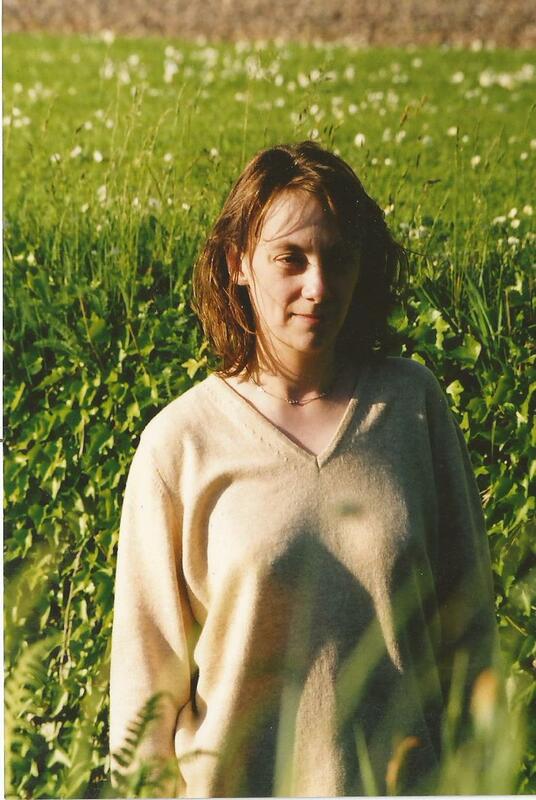 Her other public ations include When the Sun Turns Green (Polygon, 2009), and Garden of Bedsteads (Mariscat, 2011) which was a Poetry Book Society pamphlet choice. She won the 2011 Edwin Morgan International Poetry Competition, and her third collection of poems, Kitsune, was published in November 2015. 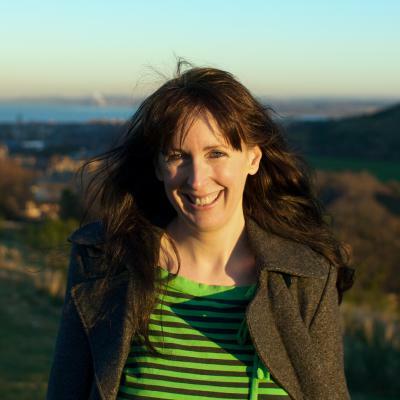 She runs a small press, Knucker Press, that encourages collaboration between artists and poets, and teaches on the MSc in Creative Writing at the University of Edinburgh. Stewart Sanderson hails from Scotland. His poems have appeared in many prominent UK and Irish magaz ines, notably The Dark Horse, Gutter, Irish Pages, Magma, Poetry Review and Poetry Wales. In 2014 he was shortlisted for the Edwin Morgan Poetry Award. In 2015 he received an Eric Gregory Award. His first pamphlet of poems, Fios, was recently published by Tapsalteerie Press. His PhD thesis (University of Glasgow) addresses the role of translation in twentieth century Scottish poetry.